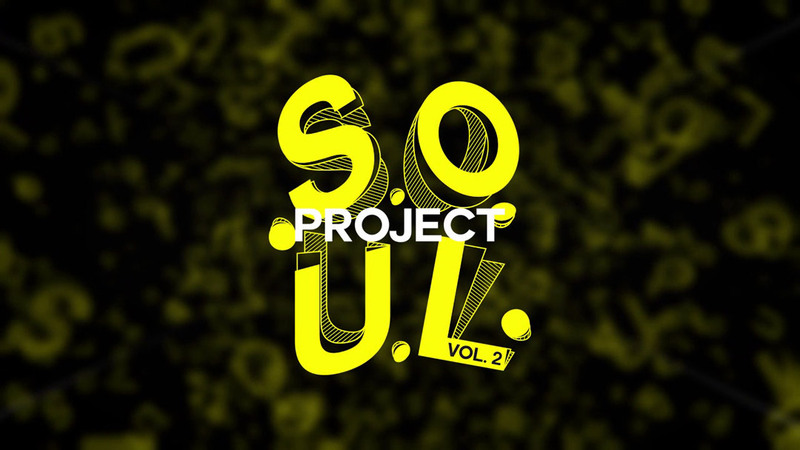 Project .S.O.U.L. (Sound Of Underground Life) is a collaborative project of Czech, Slovak and other foreign street-dancers. One of the most significant Czech, Slovak and also some foreign dancers participated. Goal of this project is to bring art of underground dance to public attention. My role here was creation of motion design and videoediting.